Enhance your little one's overall look with this stylish top. 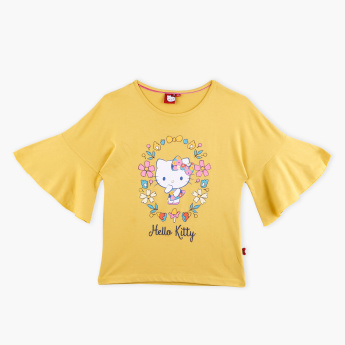 The attractive prints and frill sleeves give the top a modish look. Made using a premium quality soft fabric, this outfit is soft on your baby's skin and comfortable to wear all day long. 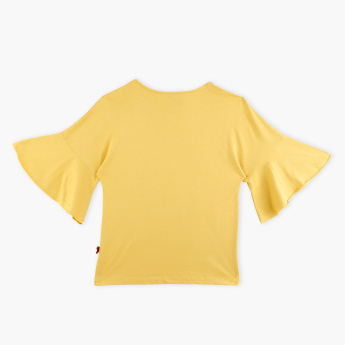 Pair this top with shorts or jeans to complete the look.